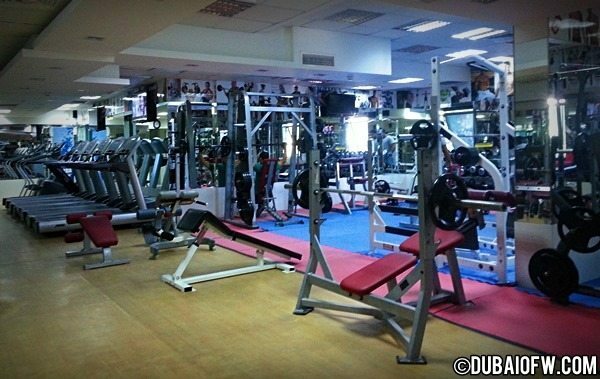 Since I transferred to another location in Dubai, I’ve been searching for cheap gyms in the area. 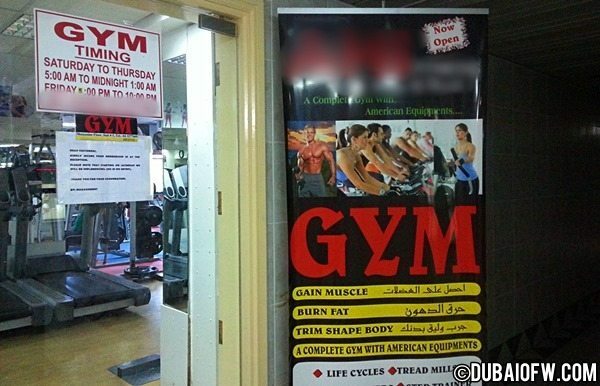 I was doing my exercise rounds in an affordable gym in Karama for 150 AED/month and I was hoping to find one here. The Gold’s Gym in Al Musalla Tower is a bit pricey for me since I don’t have the budget yet, so looking for a cost-effective workout place was something I considered. Luckily, I didn’t have to go far because there are actually plenty around. In fact, there’s a gym in the same building where I’m staying. For 150 Dirhams a month, I don’t have to go elsewhere. I’m making fitness a priority especially when I don’t really have much physical activity except for going to the mall to report for work. Otherwise, I just stay at home and go online. 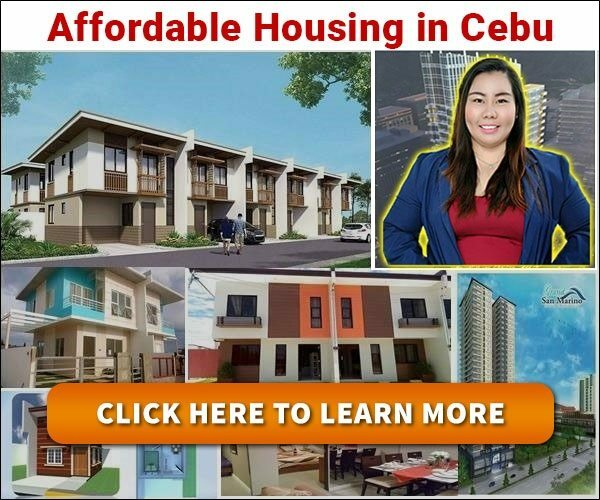 For most Pinoys in Dubai, the internet is a requirement to keep ourselves entertained. People come to Dubai in order to work and logging online to watch YouTube videos for free movies, chat with family and loved ones on Skype or update Facebook accounts has become the constant activity to break free from the job routine. Of course, there are those who still go out and exercise or play sports, it’s just that the internet is more accessible (and cheaper). Anyway, so I enrolled in a gym where my building is also located. There’s no free gym use unlike the previous place where I was living. I invested 3 months at 350 AED which is 100 Dirhams cheaper compared to just paying for one month. I’m maximizing the time while staying fit in line with my goals of being more active than ever.